Facilitate firmware updates of products in production or the field. Discover the TapNLink MCU Flasher app for mobiles at Embedded World! The TapNLink MCU Flasher app demonstrates the power and flexibility that application designers get by adding TapNLink wireless devices to their designs. The app demonstrates the power of device programming from mobile platforms for production, product personalization and field firmware updates. 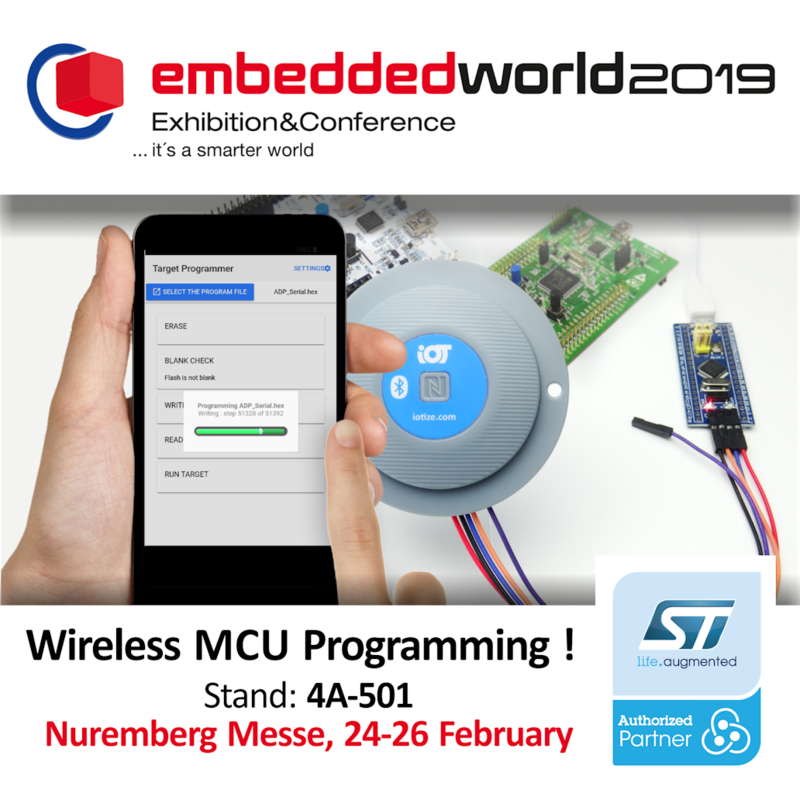 Don't miss this preview demonstration at Embedded World 2019 and learn more about the programming capabilities of TapNLink!